We Montrealers spend about 85% of our time indoors. It’s important that air quality inside be safe. Often, it’s much more contaminated and polluted than outdoor air. There are many reasons it makes sense to test a home’s air for chemical pollutants that could affect your health and the well-being of your family. Infants, children and the elderly are particularly susceptible to indoor pollution. Contaminated indoor air quality can cause asthma, allergies and even more serious breathing and health problems. Mose inspectors are equipped with advanced devices to detect and determine levels of air quality in your home, or in a home you are about to purchase. WHAT CHEMICALS AND POLLUTANTS DO WE TEST FOR? VOCs or Volatile Organic Chemicals are harmful chemicals emitted by many of the products and materials we have in our homes. Most VOCs can’t be detected by smell, they are chemicals that are emitted as gases from solids or liquids and easily evaporated into the air at room temperature. Concentrations of these chemicals can be up to 100 times higher indoors than outdoors. Thousands of products, many that we use every day, or are exposed to every day, emit VOCs into the air while they are being used, and, to some degree, even when they are stored. 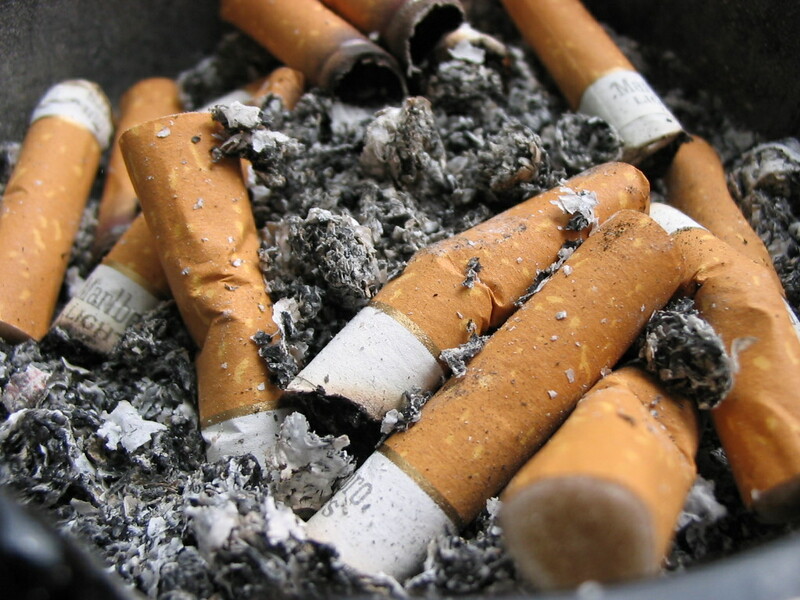 The can cause allergies and asthma leading to asthma attacks. moulds are microscopic fungi that can be found almost anywhere, both indoors and outdoors. mould growth occurs mainly in warm, damp, and humid conditions. They reproduce by making spores that are released into the air to be transported to other places where they can germinate and grow. When mould is in an active growth phase, it releases gases into the air called mould Volatile Organic Compounds (MVOCs). Not all of these gases can be detected by smell. 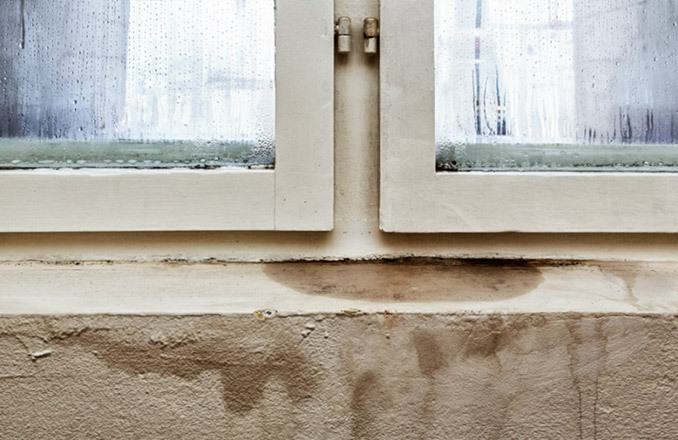 When excessive moisture accumulates in the home, mould growth will often occur. This moisture build-up can stem from plumbing leaks, from condensation in air conditioning and heating systems, or from ground water penetration. If damp or wet drywall becomes moist and is not dried out within two days, mould can be suspected to be growing within the walls, even if it is not visible. 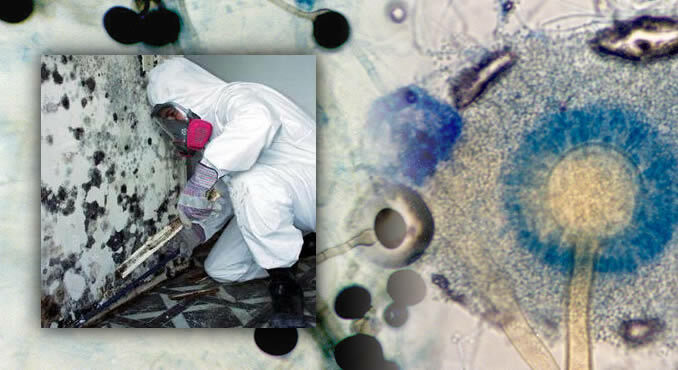 Mose inspectors use mould testing equipment that detects mould hidden and growing behind walls, ceilings and flooring without opening walls thus disturbing or spreading any mould growth. The test detects when mould is actively growing, not for single mould spores. 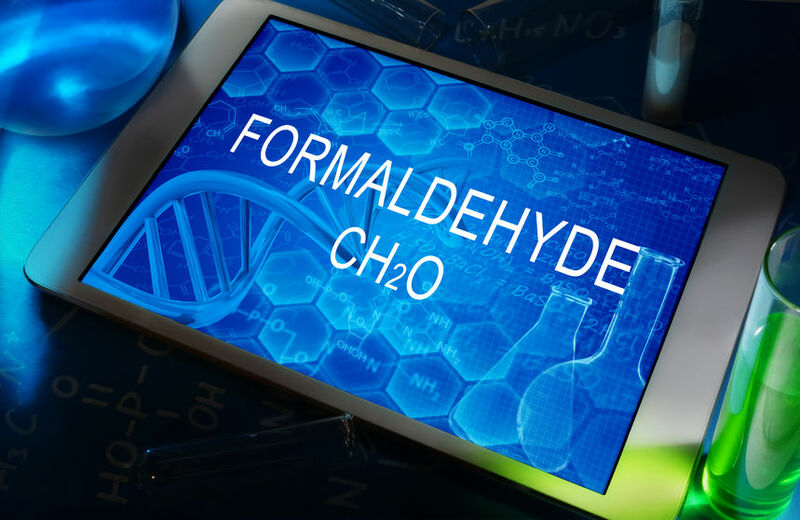 Formaldehyde is a chemical commonly used in the manufacture of building materials and numerous household products. At room temperature, formaldehyde vaporizes into the air, potentially causing serious health problems. It is also a by-product of combustion processes. When you burn things like natural gas, wood, gasoline, or tobacco, formaldehyde gas is released into the air. The most significant sources of formaldehyde in homes are: pressed wood products like particle board, plywood paneling, and MDF (medium density fiberboard); foam insulation; carpets; drapery fabrics; resins; glues; cigarettes; and un-vented, fuel-burning appliances like gas stoves or kerosene heaters. Health effects of formaldehyde are eye, nose and throat burning and irritation; nausea; skin rashes; and breathing difficulties in some people. High concentrations of formaldehyde can trigger asthma attacks. Formaldehyde is also considered a known human carcinogen (cancer-causing substance), classified as a Hazardous Air Pollutant (HAP) by the EPA. 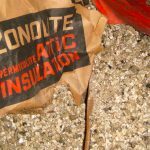 Since formaldehyde is present in so many building materials and household products, every home should be tested for the presence of this toxic chemical. Mose IAQ inspection specifically targets chemical compounds known to be present in secondhand smoke, sometimes referred to as environmental tobacco smoke or passive smoke, as well as third hand smoke, commonly thought of as stale tobacco smoke or tobacco smoke residue. While tobacco smoke contains over 4,000 chemical compounds, many of which are emitted at low levels or, like nicotine. are not volatile enough to stay in the air for very long. 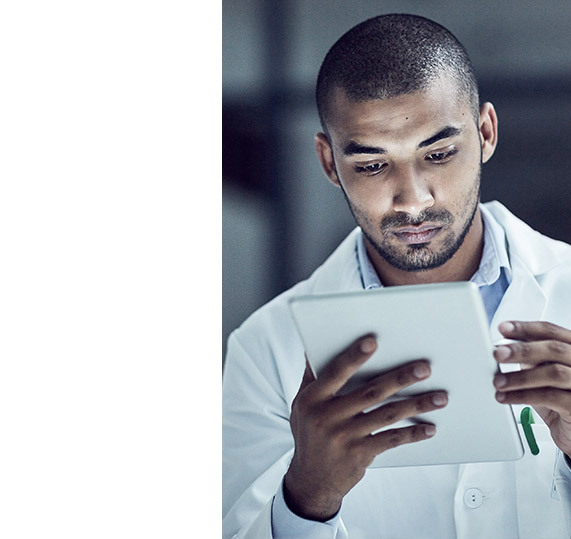 Thus, the ability to predict that tobacco smoke is present in the air, especially after smoking activity has ceased, is difficult task requiring specialized technology and expertise. 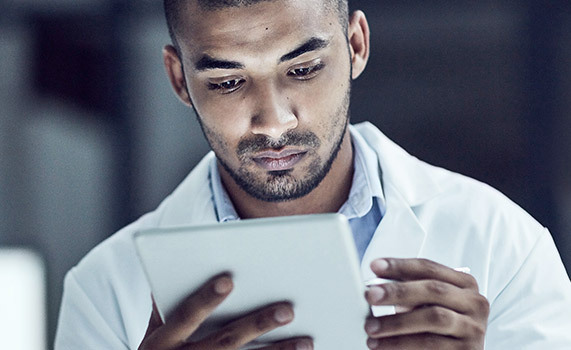 However, by utilizing sophisticated sample collection and analysis methodologies with detection limits in the 0.1 ng/L range, our tobacco smoke test is able to isolate specific chemical markers that have been determined by recent leading edge research to be present when tobacco is or has been burned. This makes it an invaluable test for anyone wanting to know if an apartment, home, or house they’re planning to occupy can be considered a smoke-free environment. 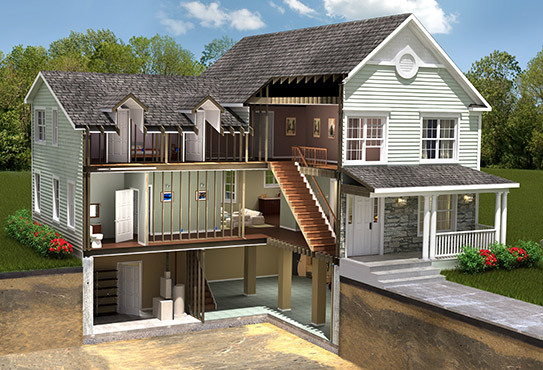 HOW DOES THE INDOOR AIR QUALITY TEST WORK? 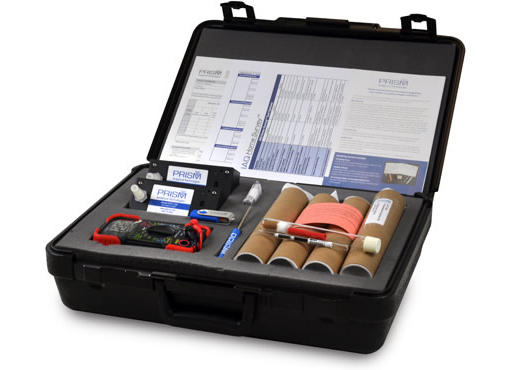 Your Mose inspector collects home air quality samples using a specialized test kit. The sample are sent to a laboratory and analyzed. The sample is tested for 400 VOCs, formaldehyde, growing mould, and secondhand smoke. A report is generated detailing unwanted chemicals (VOCs) in your air and their likely sources.